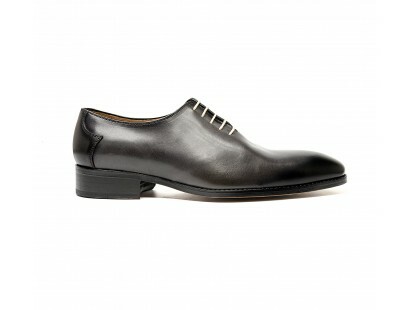 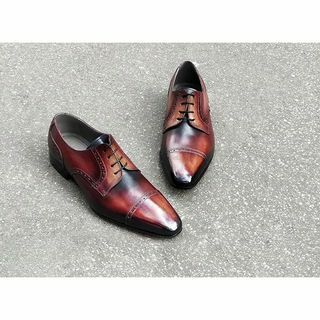 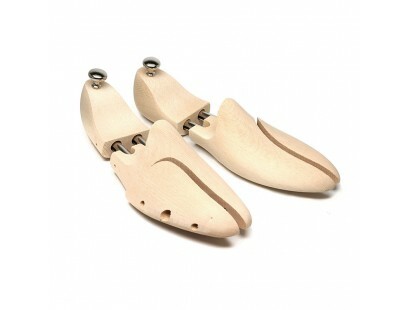 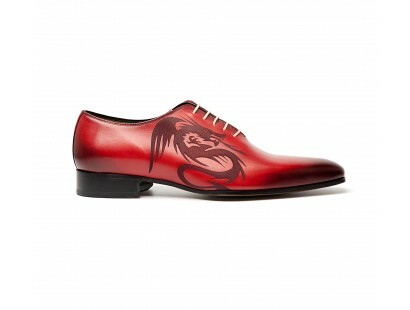 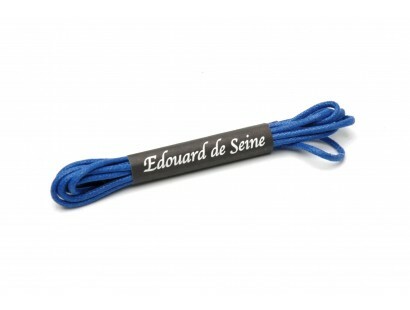 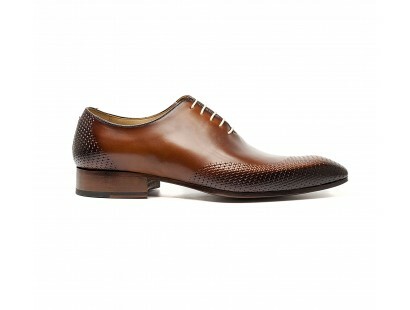 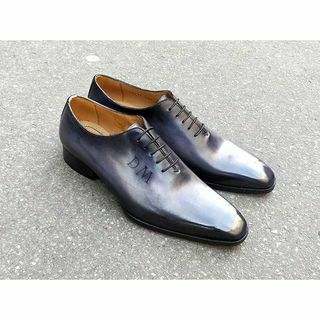 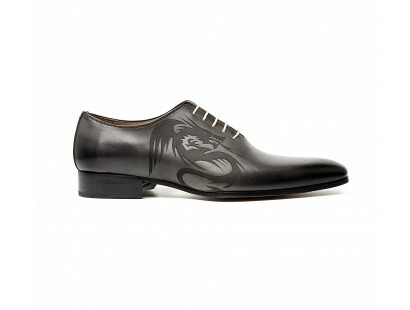 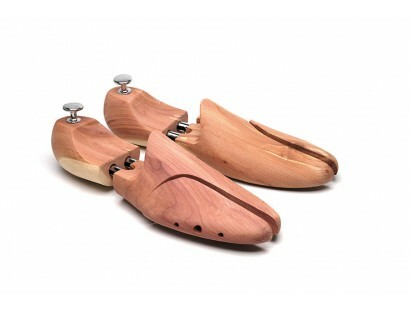 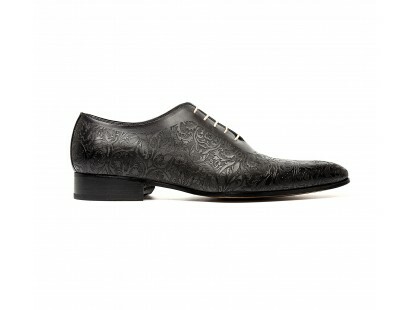 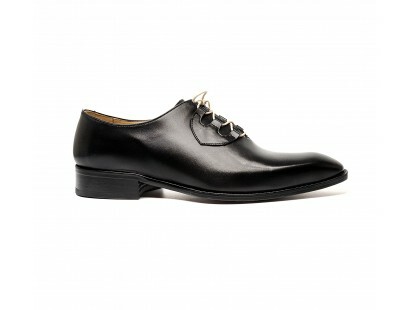 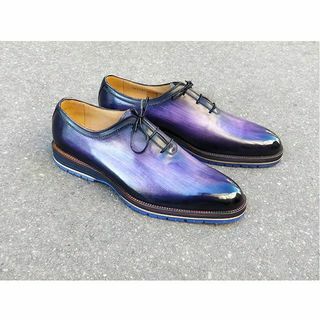 For four generations, Edouard de Seine imagine, design and manufacture shoes for men. 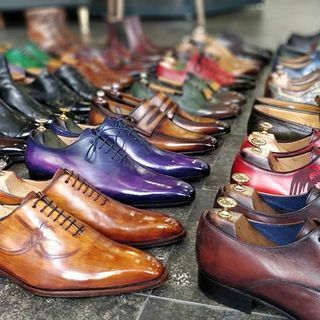 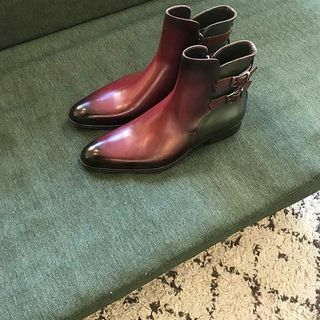 From th brogue to the derby, throught the boot, the loafer and the monk,we offer a wide variety of forms models and materials, while drawing inspiration from current trends. 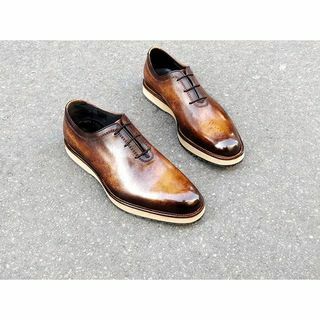 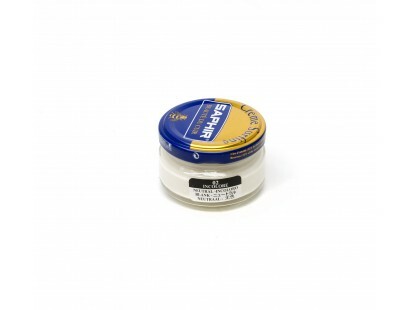 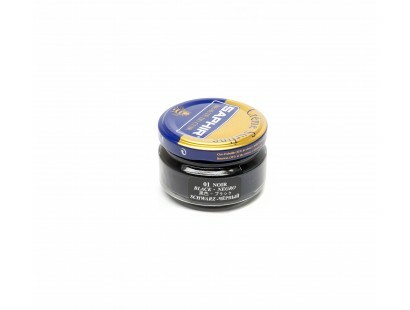 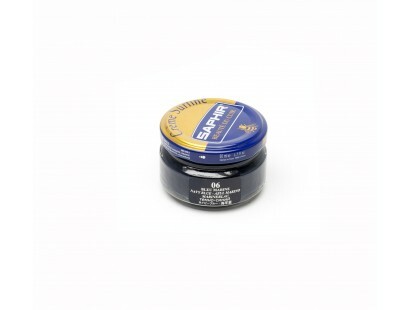 With a concern for good workmanship and materails used each shoe is hand made in our workshop in Spain.